1. Ball Gown Scoop Neck Organza Elastic Woven Satin Floor-length Sashes / Ribbons Flower Girl Dresses. The tiered ruffles in this floor-length dress is just lovely. Nothing going on much up there but you can see an entirely beautiful piece on a zoom out. 2. 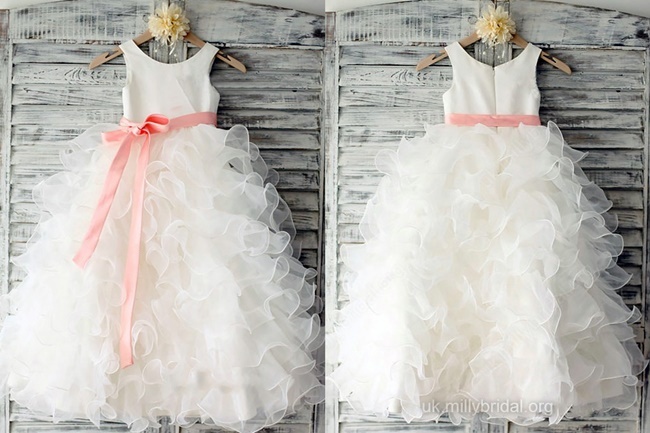 Ball Gown Scoop Neck Satin Tulle Ankle-length Tiered Flower Girl Dresses. Simply beautiful. You just let the little charmer do their magic. This ankle length dress will make them comfortably on their own zone. That cute flower embilishement, though. Yas! 3. Ball Gown Scoop Neck Satin Tulle Ankle-length Tiered Flower Girl Dresses. 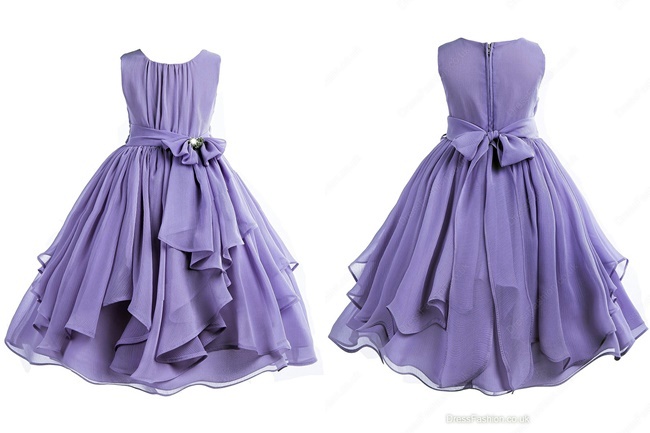 This sweet purple tulled satin dress makes my heart melt. 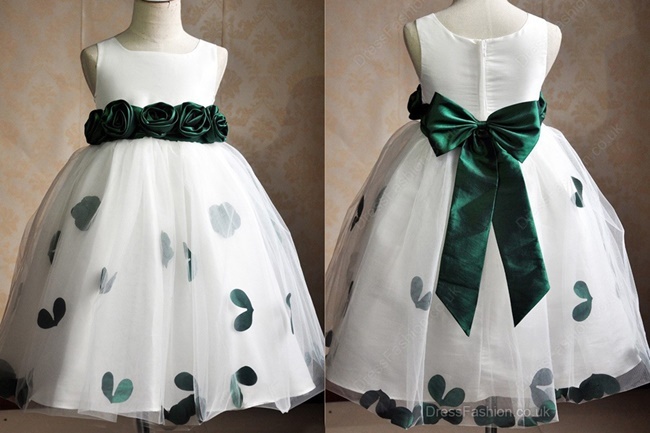 I can imagine if it will be worn by one of the cuties. They will surely be a delight to see. 4. 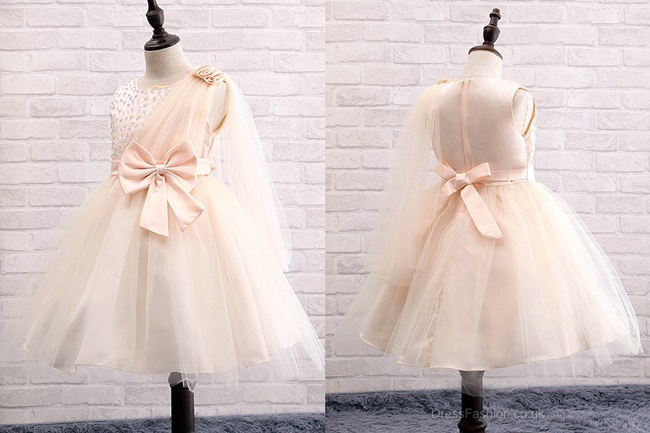 A-line Scoop Neck Chiffon Elastic Woven Satin Ankle-length Tiered Flower Girl Dresses. This A-line dress is right on spot for simplicity and elegance at the same time. 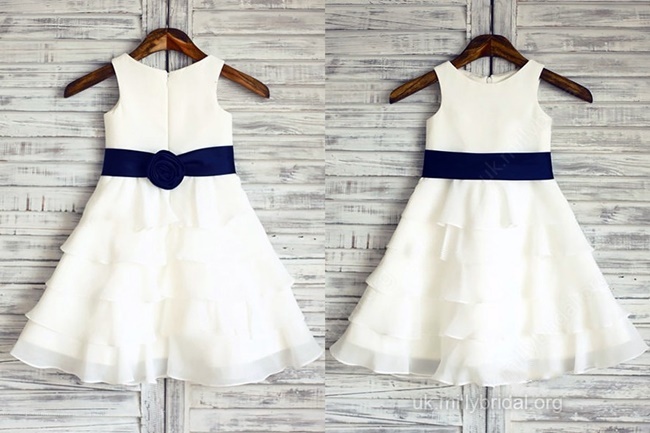 That ivory colored dress and an dark blue flower ribbon embelishment on the waist looks perfect together. 5. 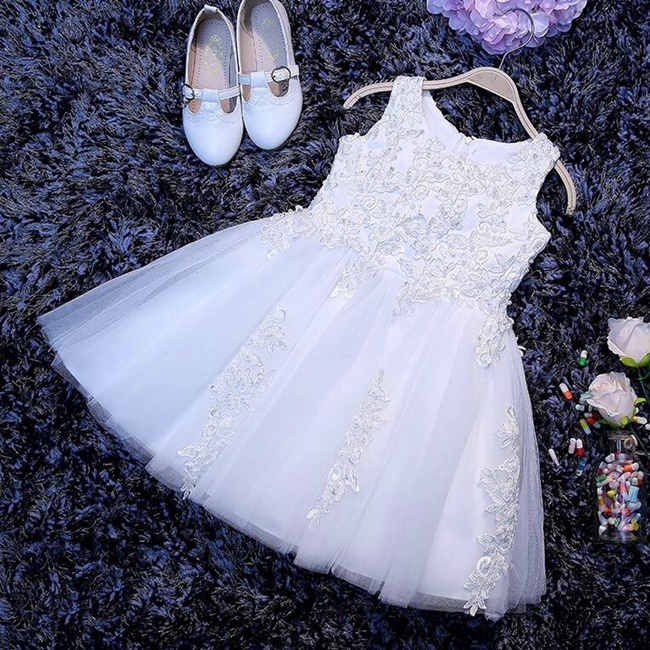 Ball Gown Scoop Neck Tulle Beading Tea-length Fashion Flower Girl Dresses. Who says they can't be fashionable too? This dress nailed it in every details: the beads,bow, sashes and ribbons. I would love to have a version of this with the bridesmaid too. 6. 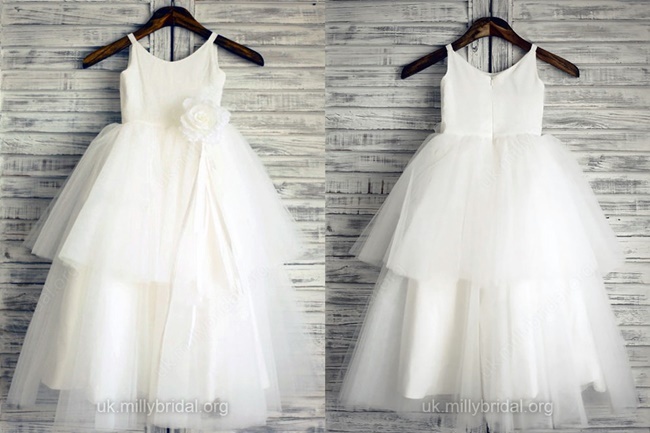 Princess Scoop Neck Satin Tulle Tea-length Bow Flower Girl Dresses. 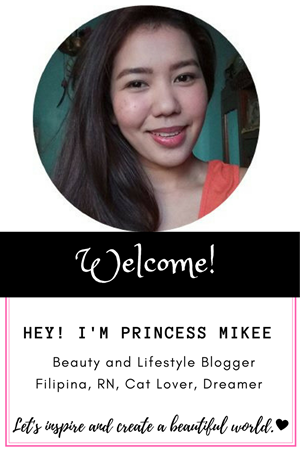 Little princesses are the ones who can only pulled off a dress with two bows, but will still look perfect. I'm totaly into it. 7. A-line Scoop Neck Chiffon Floor-length Sashes / Ribbons Cheap Flower Girl Dresses. Is it me or what? 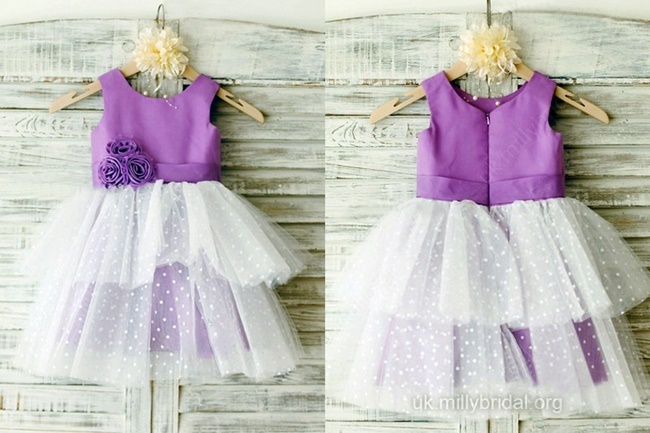 Purple dresses looks amazingly beautiful on flower girls. This flowy floor-length chiffon dress will make them move naturally. The added layers on the dress and a lovely crystal brooch makes it on my top list. 8. 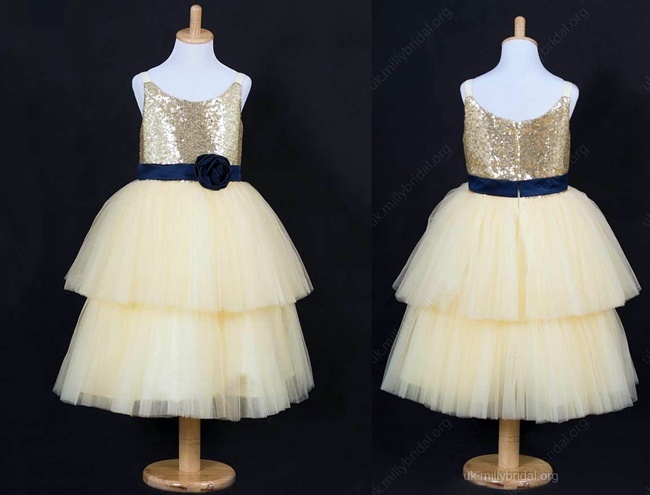 Ball Gown Scoop Neck Tulle Sequined Floor-length Sashes / Ribbons Flower Girl Dresses. This gold sequined dress can fit in any of your themes. You think you saw that dark blue flower on the waist again? Yes. It is here in this dress too and still making the trick of keeping me love any dress with it. 9. Ball Gown Scoop Neck Tulle Floor-length Sashes / Ribbons Custom Flower Girl Dresses. Looks like I am on a fairytale with this beautifully-designed ball gown. I'm into its flowers and ribbon combination. It is girly, sweet, elegant, and lovely. What can I ask for? Perfection! 10. 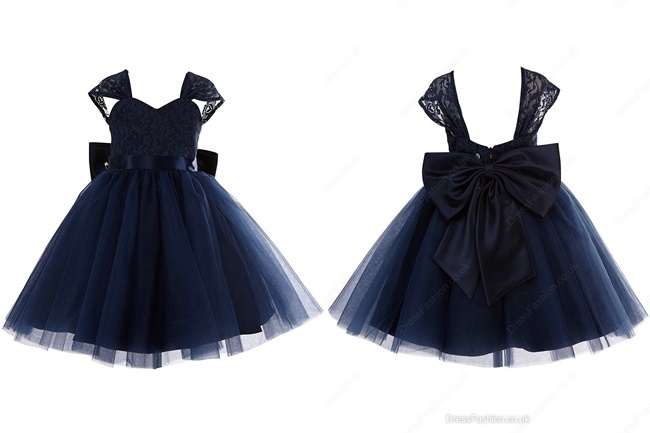 Princess Sweetheart Lace Tulle Bow Dark Navy Tea-length Cute Flower Girl Dresses. 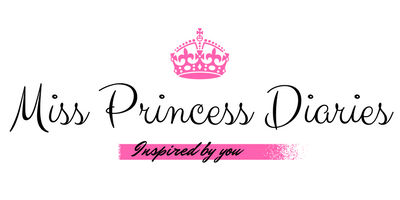 We always leave the sassy part to the ladies, but young princesses can be a sweetheart too! Laces usually look a little over the top for the youngsters for me except for this one. The design I think was inspired by the the bridemaid's gowns with the twist of a big bow. Overall, it still incredibly look good. I'll call it "the little navy blue dress". It gives magic of overwhelming charm to those who wear it. Even though i have no daughter, but i'd love to see those dresses. It's just pretty awesome! The dress looks nice. Will get 1 for my daughter too. 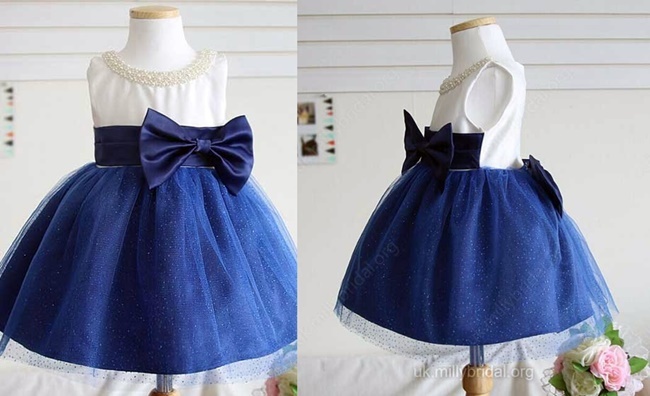 Omg such a love dresses for the little princess. My daughter would love to wear this.. So beautiful!